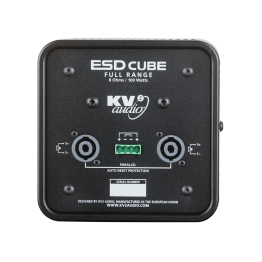 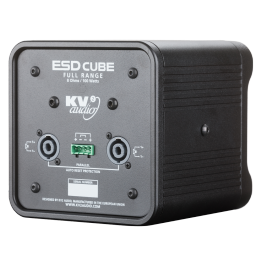 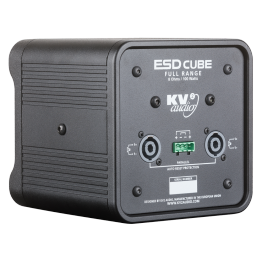 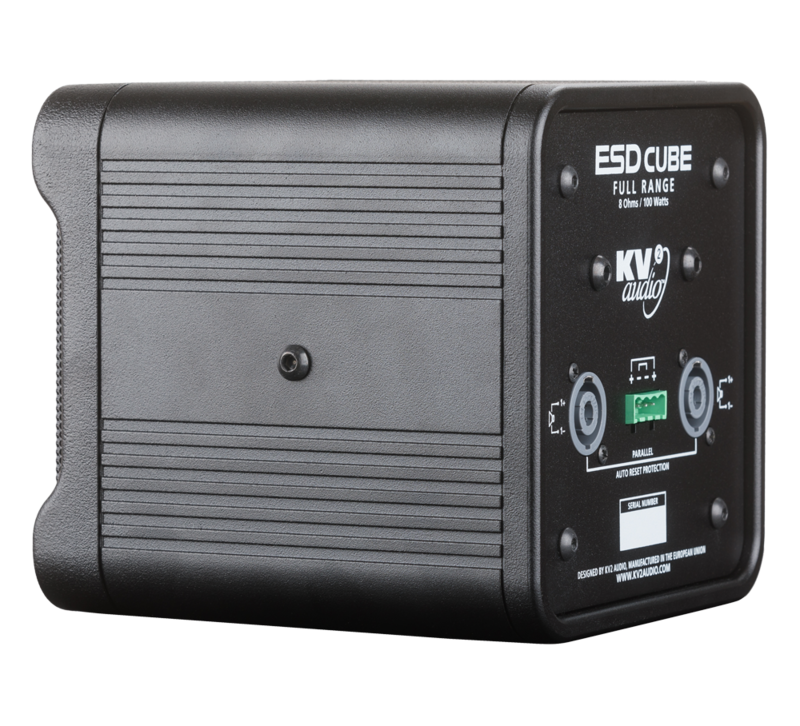 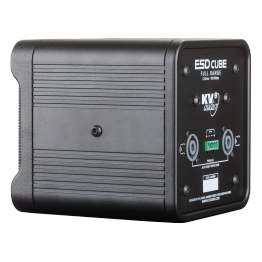 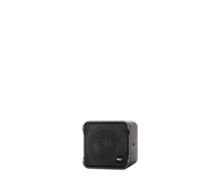 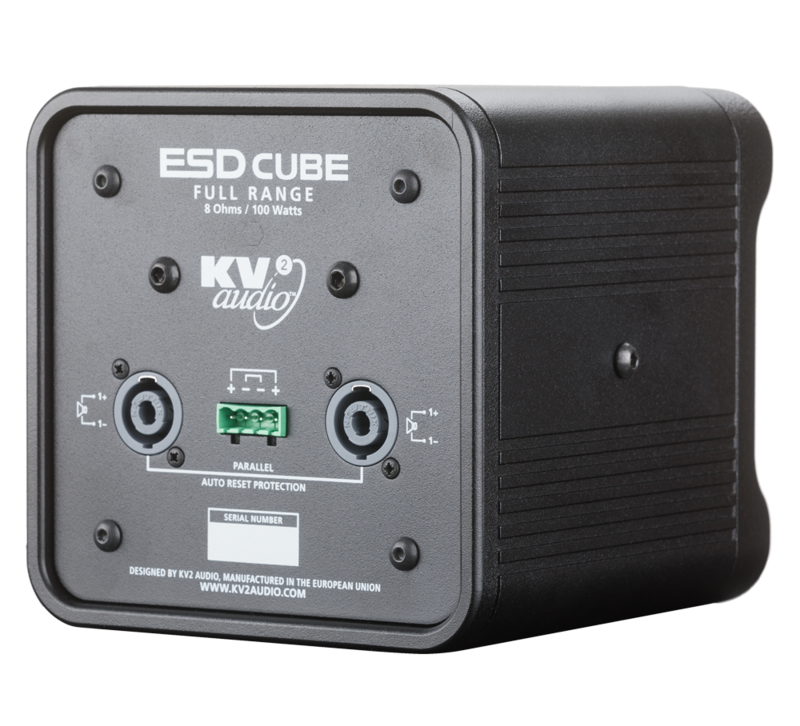 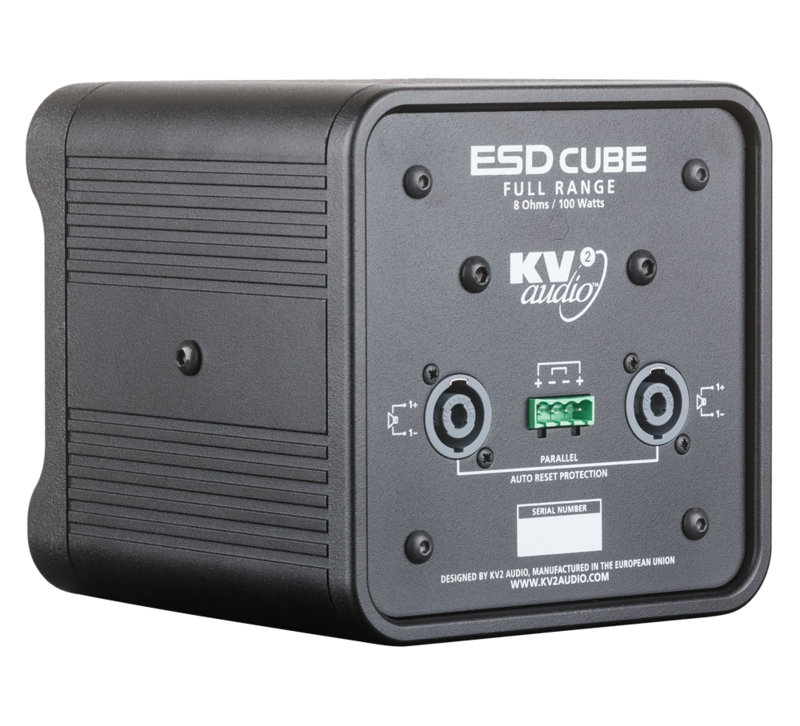 The ESD Cube is a very high quality ultra compact low profile 5” passive loudspeaker utilising a unique trans-coil design for superior vocal reproduction, extended high frequency response, increased dynamic range and the lowest distortion of any comparable speaker in its class. 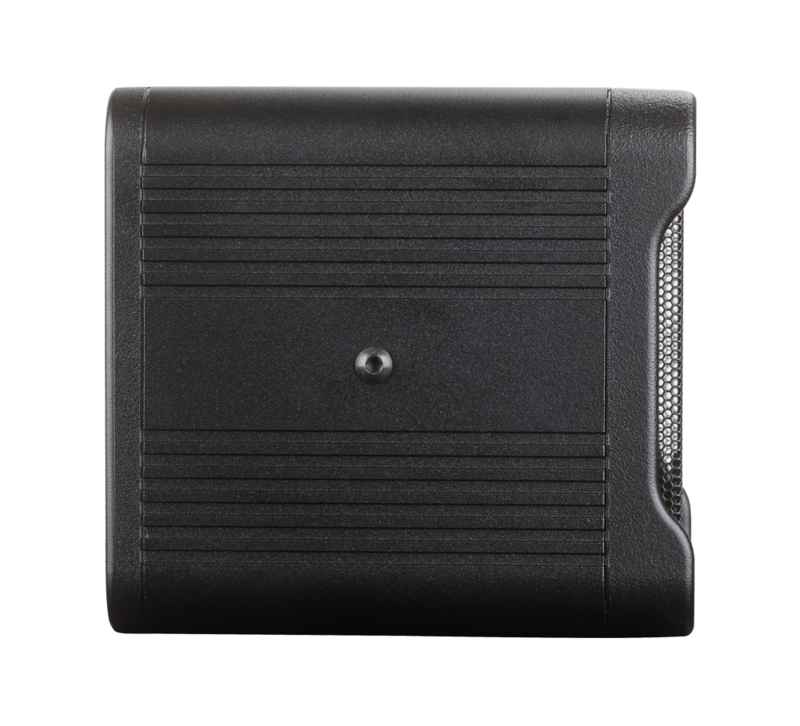 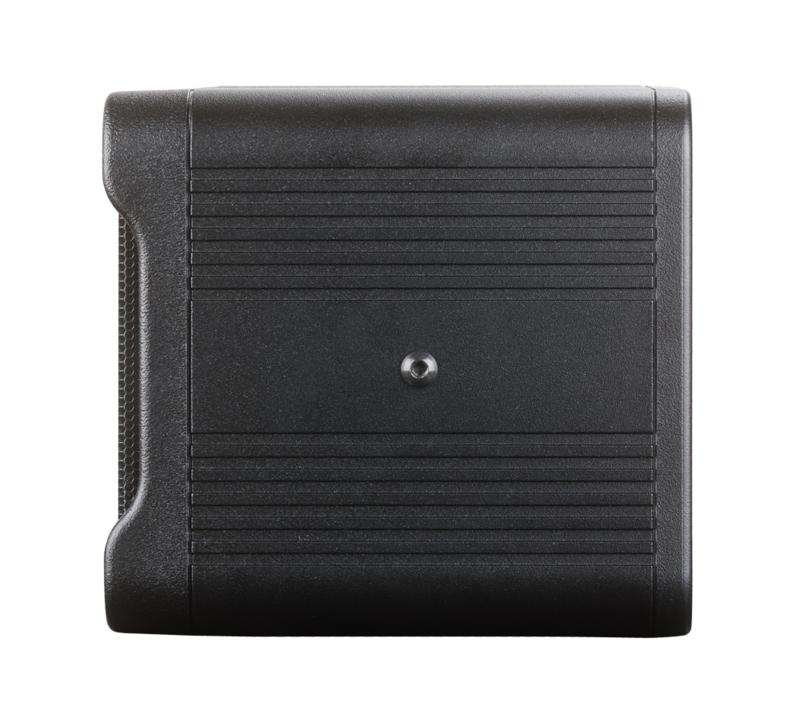 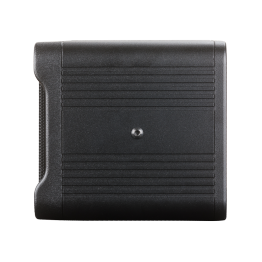 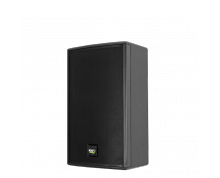 Housed in an aluminium enclosure its compact dimensions make it extremely discreet for peripheral reinforcement in theaters, bars, clubs, churches, museums or Tourist attractions. 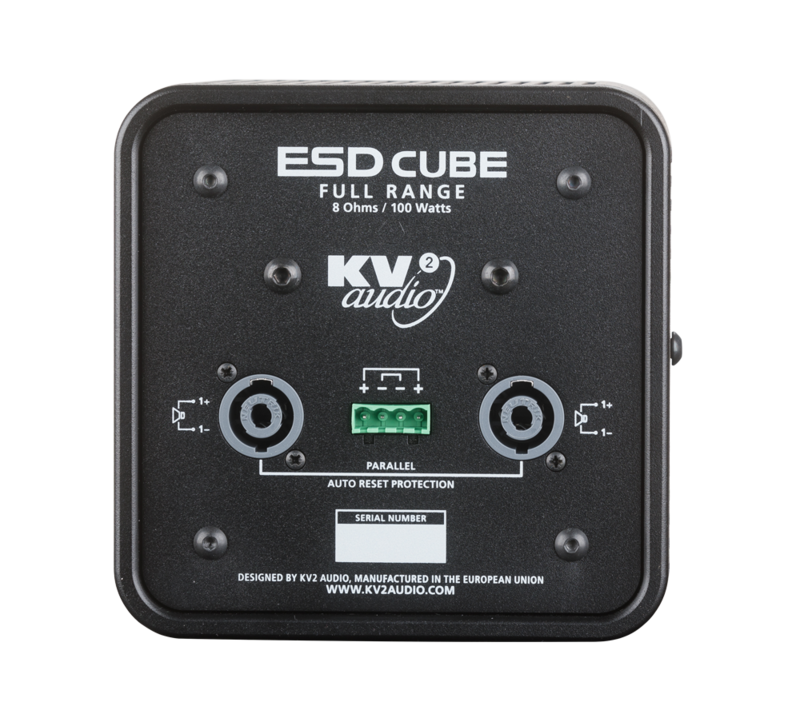 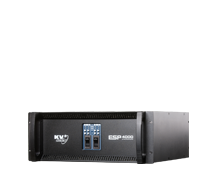 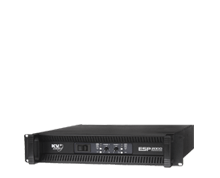 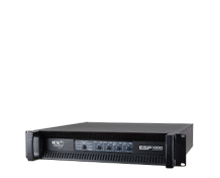 Along with our new ESP1000 amplifier a combination of up to 8 ESD Cube units, or 4 Cube units with either one or two ESD1.10 subwoofers can be run - learn more about the combinations. 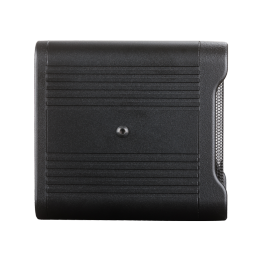 A simple proprietary flying bracket completes the system for a low profile look and easy installation and it's included with the box. 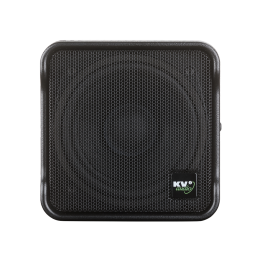 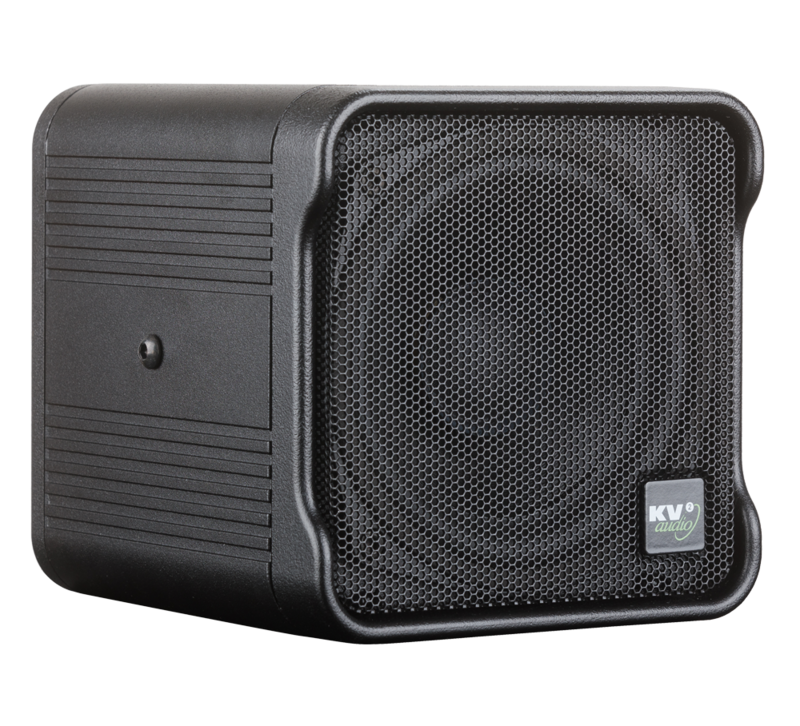 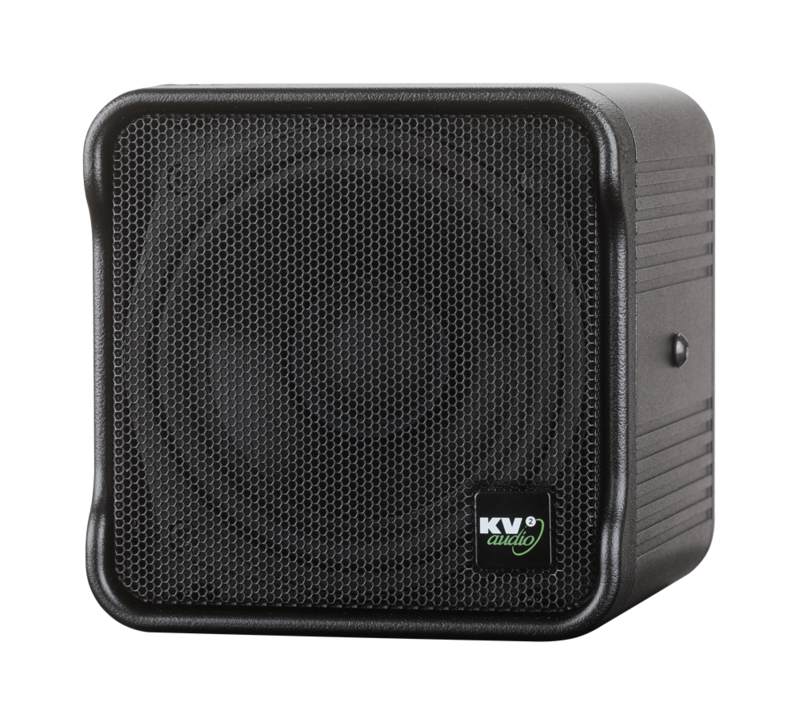 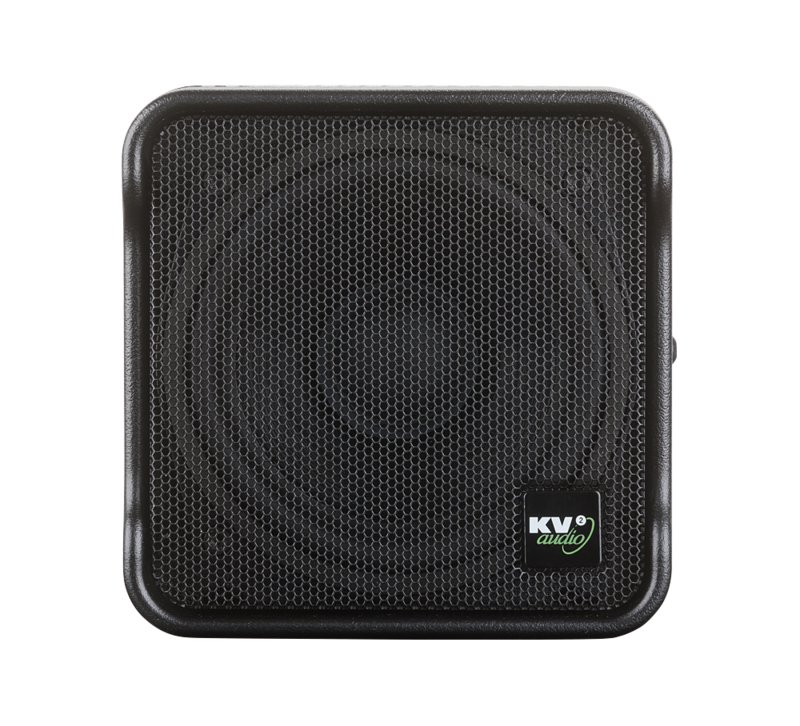 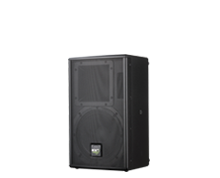 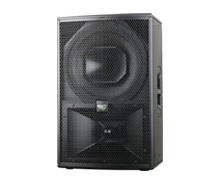 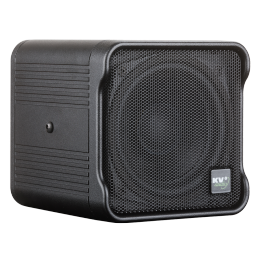 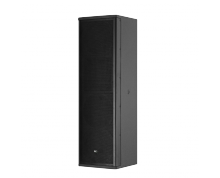 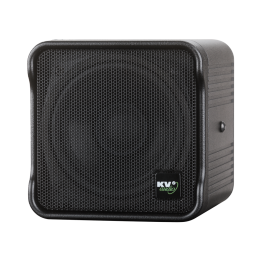 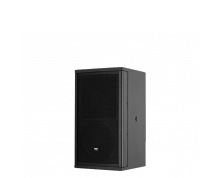 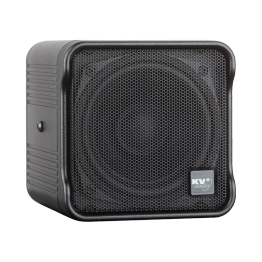 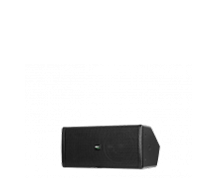 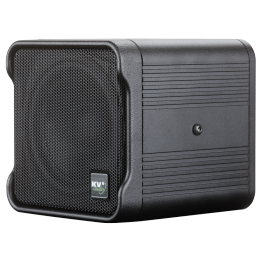 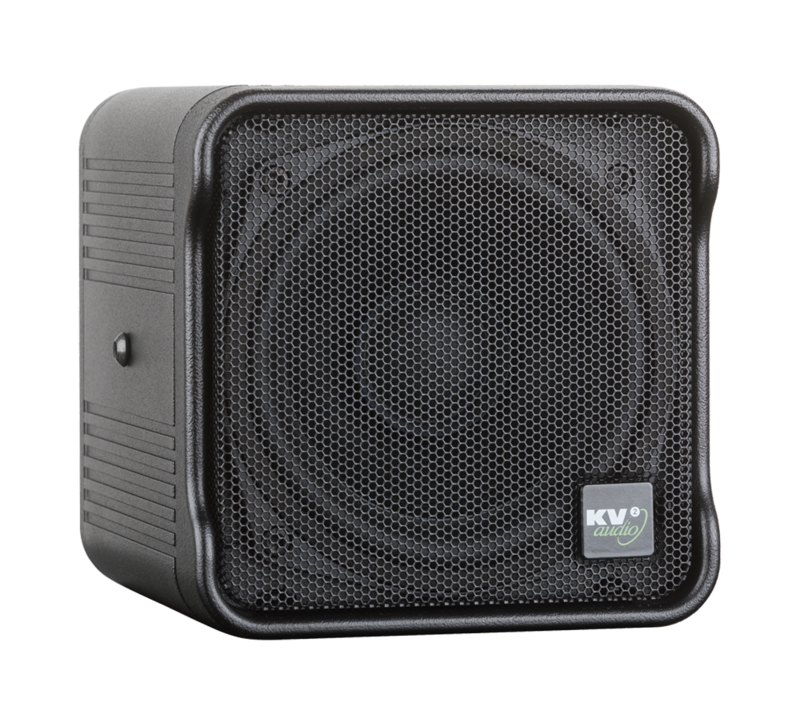 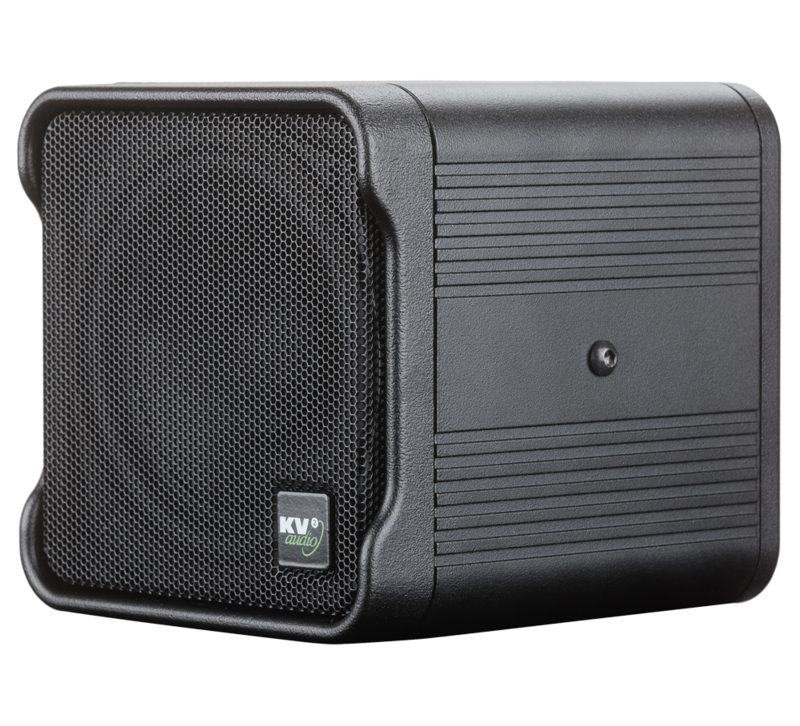 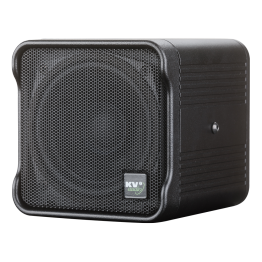 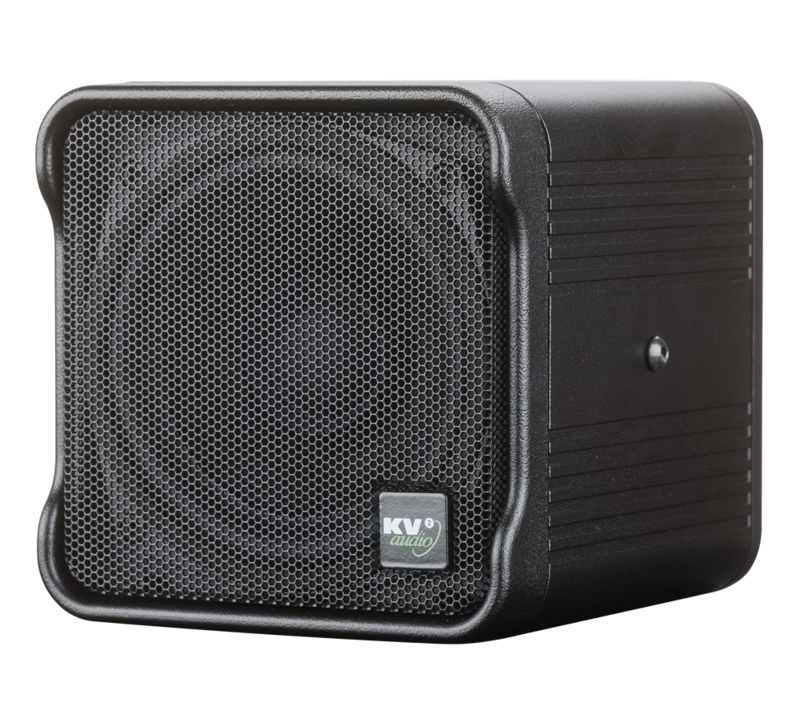 Wide dispersion 80° x 80° - 5" woofer featuring Trans-coil AIC technology for superior vocal reproduction, high frequency extension and dramatically reduced distortion. 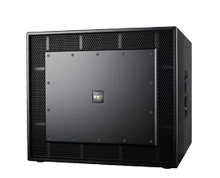 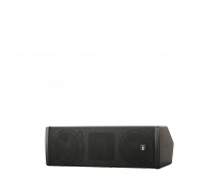 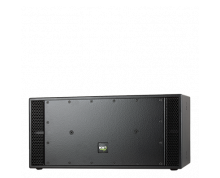 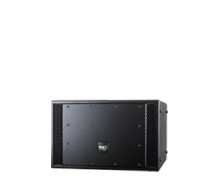 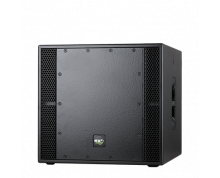 Specifically designed as an ultra compact passive loudspeaker system for reproduction of high quality speech and recorded music.